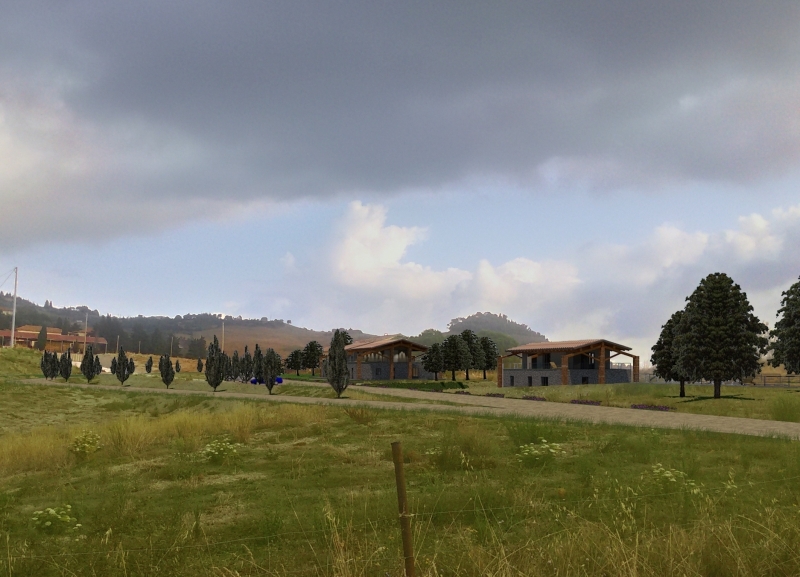 Only 4 km from Volterra historical centre and facilities for sale new houses off plan. 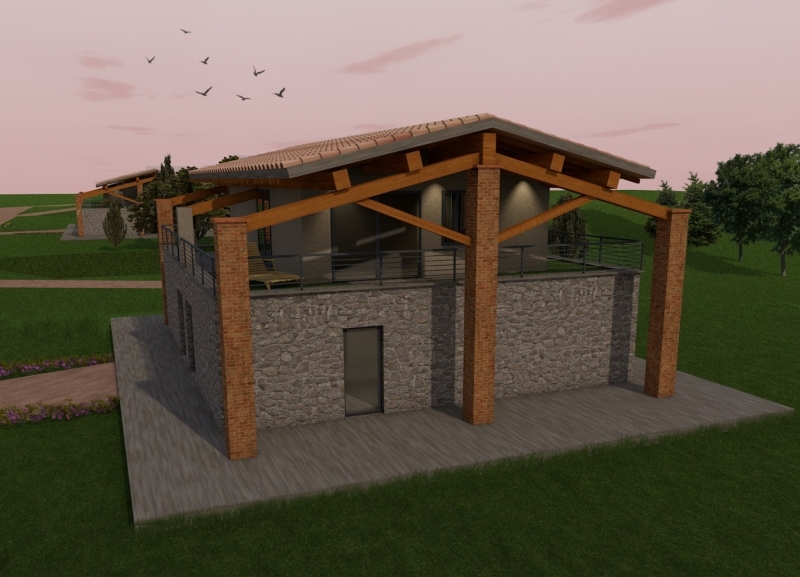 The project foresees the construction of 7 units and precisely: 4 terraced houses in the main building, 2 semi-detached houses or alternatively a detached villa. Each unit will boasts independent entrance, exclusive piece of garden , private terraces and loggias, a car-space, a share of the communal swimming pool and independent meters. The construction is expected to start in March 2017 and the delivery of the apartments is foreseen by the end of the year 2017 beginning of 2018. 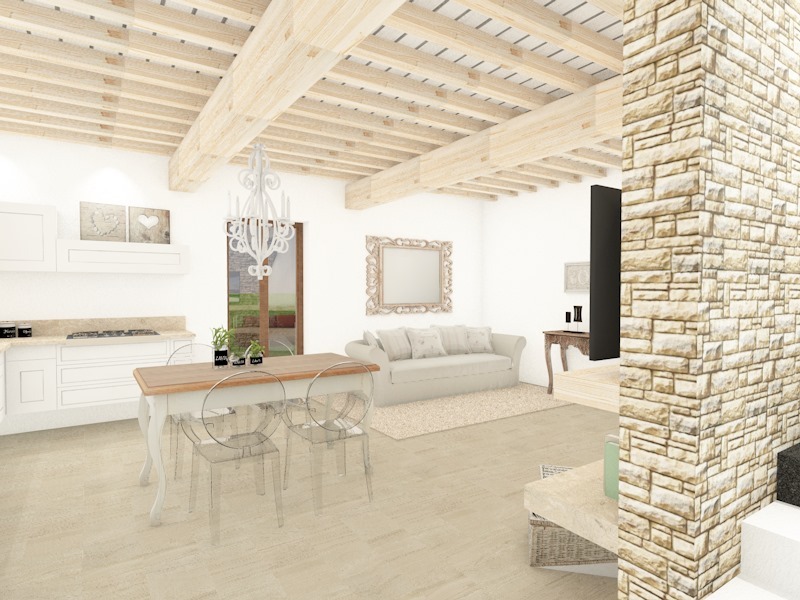 The houses will be built up according to the typical Tuscan style with apparent stones and bricks on the outdoor walls, by exploring new construction technologies (which will be better described in the tender agreement and metric specifications) with a particular attention to the renewable and alternative energies in order to obtain a high quality energy class. The project and construction will be managed and directed by a local architect and a local firm and during the first stage of the works the buyers will have the possibility to change the internal layout according to their requirements and to choose personally the materials. 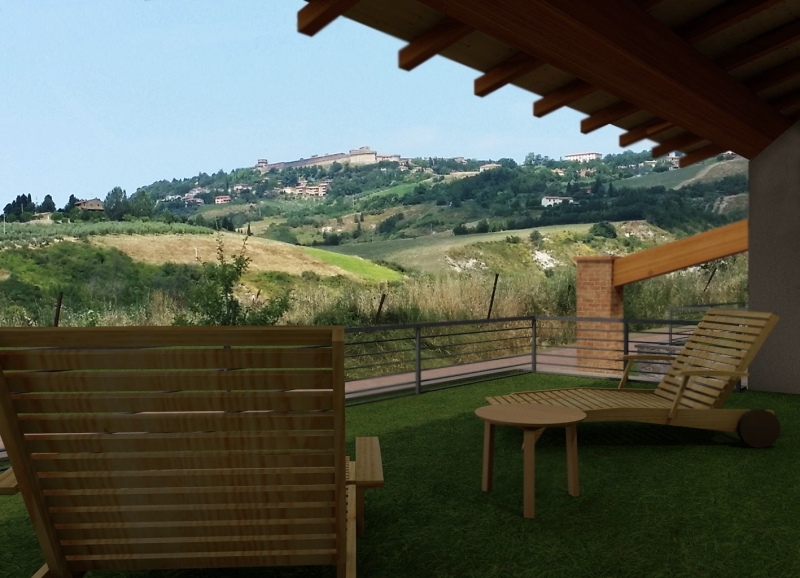 The location is strategic as it’s easily accessible through a 1,5 km unpaved road in good conditions and it’s very close to Volterra services such as banks, post office, supermarkets and so on. San Gimognano is only half an hour by car, Pisa international airport is 1 hour as well as Siena and in 50 minutes it is possible to reach the Etruscan Coast. Or, it is possible to create 2 twin semi-detached, on two storey, each one of 90 sqm. 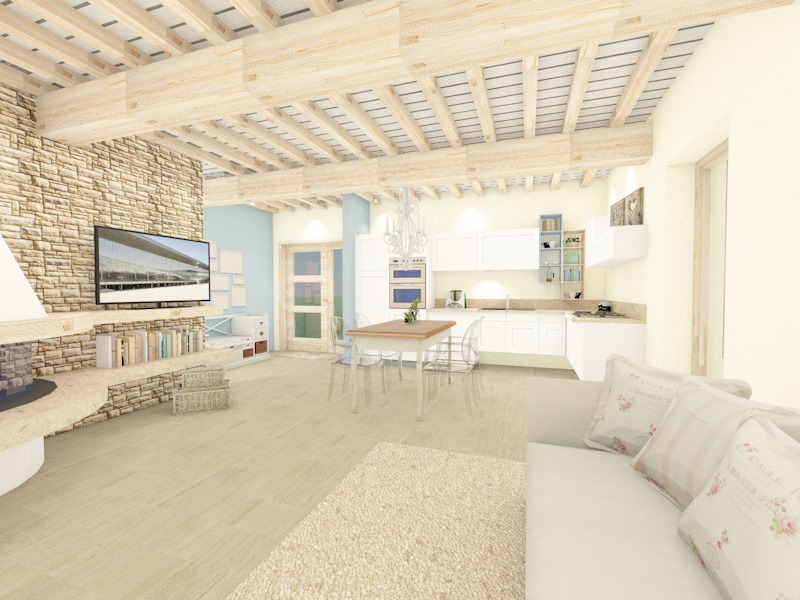 Each semi-detached unit will comprises a living-room/kitchen, box-room and bedroom downstairs; a double bedroom with en-suite bathroom and a 35 sqm panoramic terrace upstairs.